I haven’t posted on WordPress for a while, but it’s Wednesbury carnival today. You can still read my posts on A Zillion Ideas, I post every day or nearly every day! I’ve noticed a lot of people getting more involved in the community lately. Many of those community groups will be represented at the carnival today. Some small businesses will have stalls too, so it’s great for charities and the local economy. I think it’s a pity we don’t a procession around the streets or a carnival queen, maybe next year. I’m not too sure about the carnival queen, I have to put my camera on soft focus as it is! There are probably some Wednesbury wenches that would like to have a go at being carnival queen if there was a few bob to be won or maybe a chance to qualify into a bigger competition. I’m sure there will be music tomorrow too, but I don’t know who they’ve booked. The weather forecast says cloudy with sunny intervals, but rain is forecast for the evening so there could be a few black clouds in the afternoon. I might have to carry my brolly around with me as well as a load of camera gear. I’m trying to get more involved with local organisations and events. I photographed the local cricket match on Wednesday. 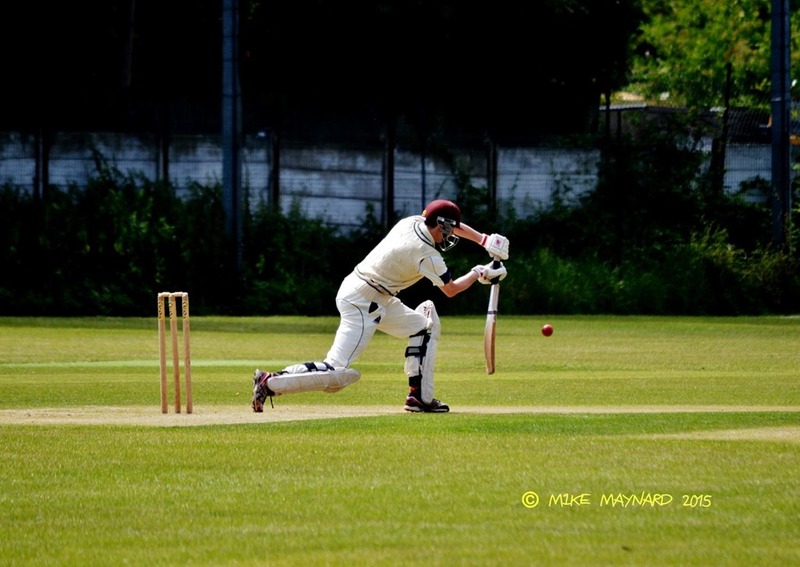 I got quite good photos of the cricket and it was my first time photographing sport. I’ll use a monopod next time. Tomorrow I’ll be photographing horse and their owners on a drive around the Black Country. That should produce some interesting photos and video. Don’t forget that most of my posts now do go on A Zillion Ideas. Please subscribe to that blog, I always need more readers. I am trying to make it easier to find using search engines, but it’s still not getting enough readers. Remember too that you can follow me on Twitter for updates. This entry was posted on 11, July 2015 by Mike10613. It was filed under local, photography, The Black Country and was tagged with Events, Wednesbury carnival.